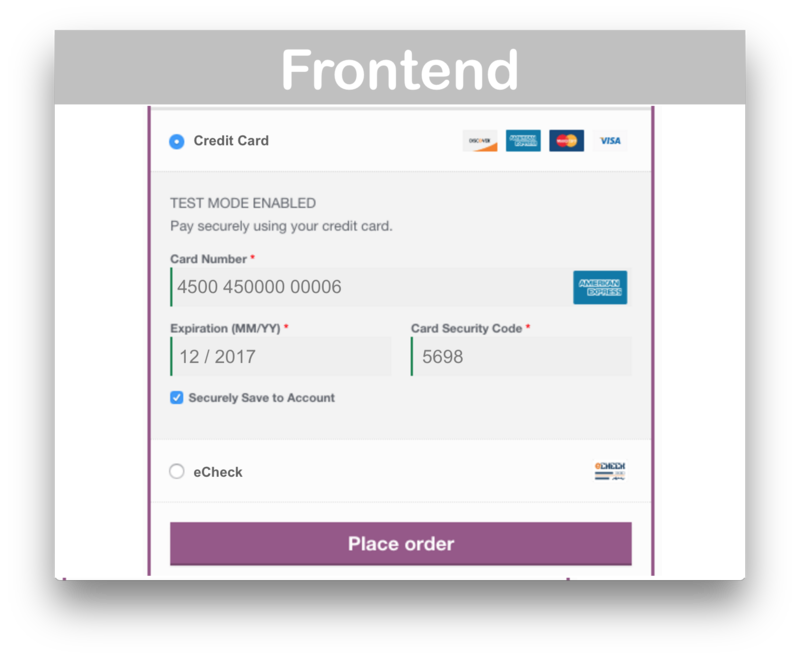 WooCommerce Authorize Net CIM Gateway: Take payments with Authorize Net CIM Gateway. Supports subscriptions and pre-orders too! WooCommerce Authorize Net CIM Gateway, Version 3.0.1, Released on March 27, 2019. Exactly the same! 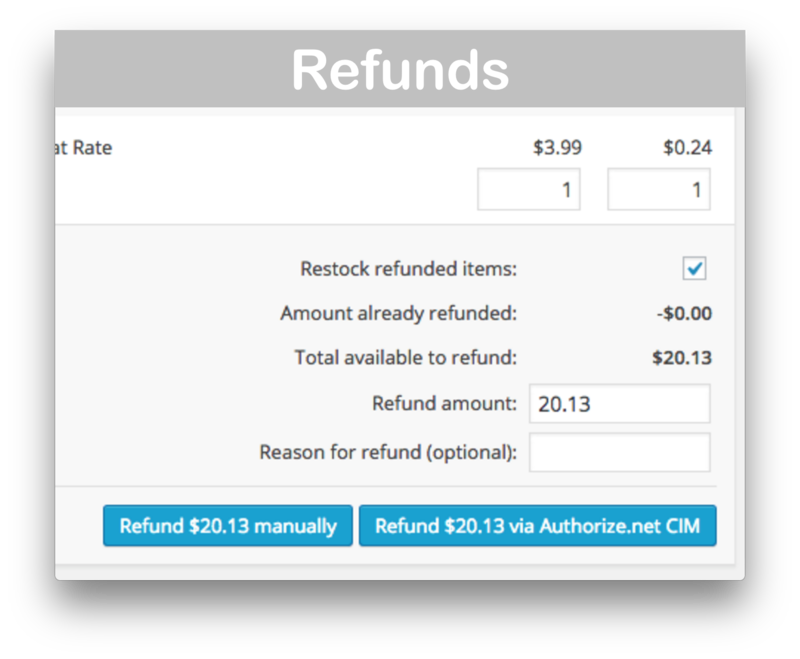 This is the EXACT same plugin (Version 2.5.3) being distributed by WooCommerce.com here. WooCommerce Authorize Net CIM Gateway processes your transactions with the secure Authorize.net without leaving your website! 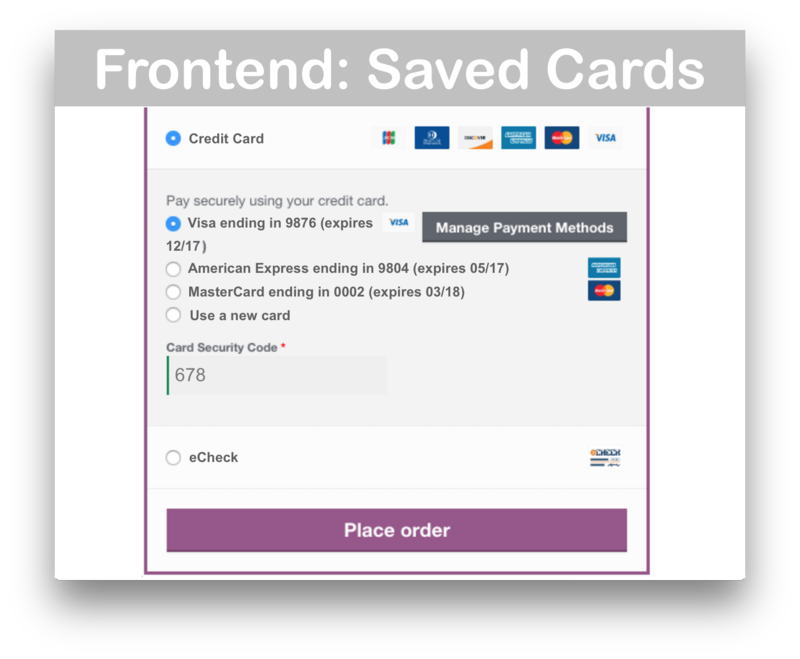 Customers can save bank account and credit card information in their WooCommerce account to streamline checkout. All Authorize.Net gateways are backed by the company’s free award-winning support (phone, chat, and email). 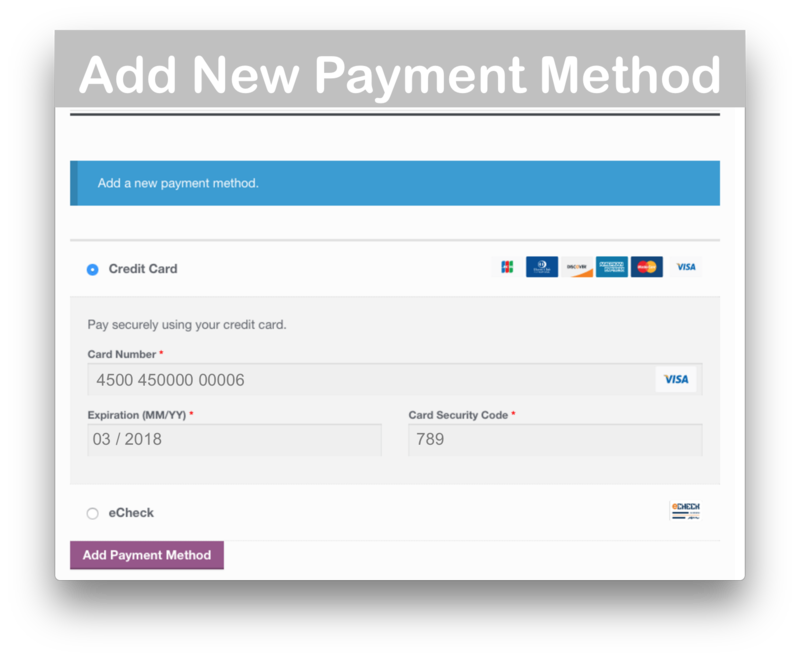 Instantly download WooCommerce Authorize Net CIM Gateway, Version 3.0.1, Released on March 27, 2019, at an incredible discount. No coupon codes required! Just click “Add to cart” and follow the instructions. You’ll get an instant download link. It’s that easy! I don’t know what I would do without Woo. I specialize in sales, but have been able to build a very good website with their products and service. I doubt if I could have had a better website or more control if I hired a developer.